“Please pay a visit to Panauti while you are in Kathmandu.” I think, this will be my advise to most of my guests who has extra day in Nepal starting from my visit in Panauti. I love Panauti, this is my favorite place in Nepal so far. I love the culture of Nepal, I like antique buildings, I love to see smiling faces, I like less touristic spot. And, this Panauti, no tourists at all, we are the only two tourist of the day. Almost all the houses in Panauti remains as their original with a lot of arts on wood cravings on doors, windows, and a lot of smiling people. You will be really happy by visiting Panauti. This is a photogenic town which you can take a lot of good pictures. I have been living in Nepal on and off for 4.5 years now. I felt for the charm of the historical ancient buildings architecture with a lot of cravings on woods. For me, they are so beutiful, raw and so much to tell about the people and culture of Nepal. 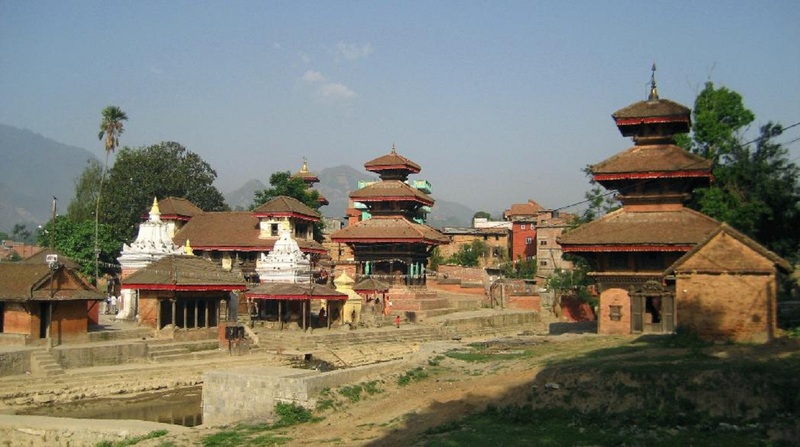 After 2014 earthquake, most of the nice historical buildings and temples in Kathmandu valley were destroyed especially in Kathmandu Durbar Square, Patan Durbar Square and Bhaktapur Durbar Square. Now, rebuilt with new and modern buildings which have lost the original charm.